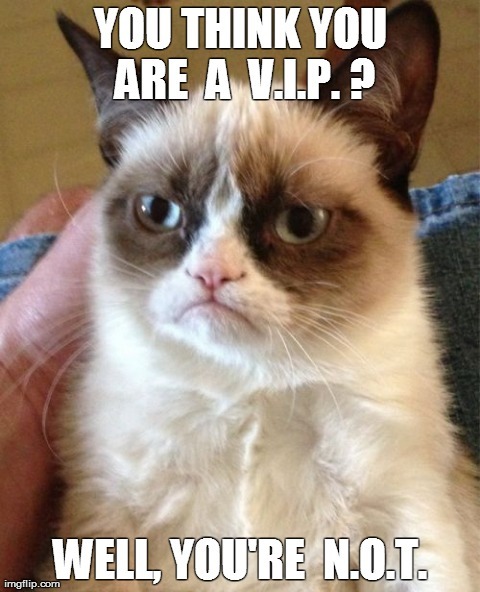 This entry was posted in Uncategorized and tagged grumpy cat, memes on July 28, 2018 by Tom Beaty. 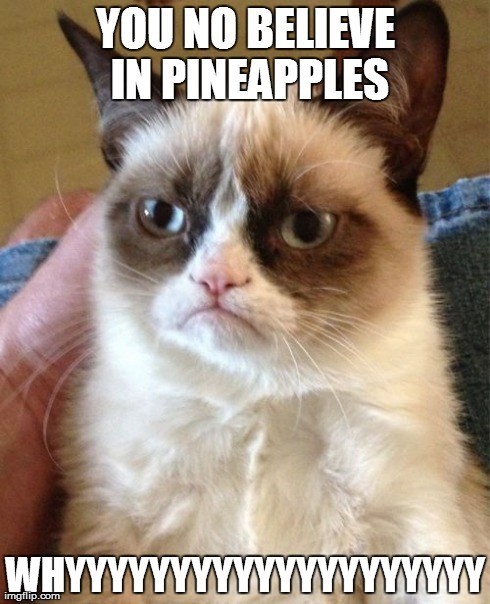 This entry was posted in Uncategorized and tagged grumpy cat, memes on July 24, 2018 by Tom Beaty. 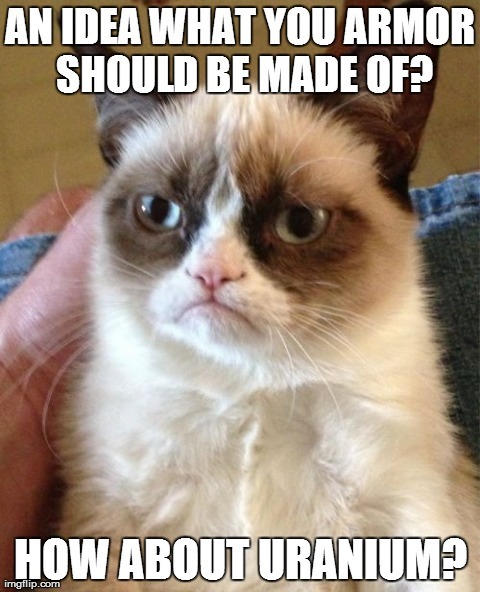 This entry was posted in Uncategorized and tagged grumpy cat, memes on June 19, 2018 by Tom Beaty. 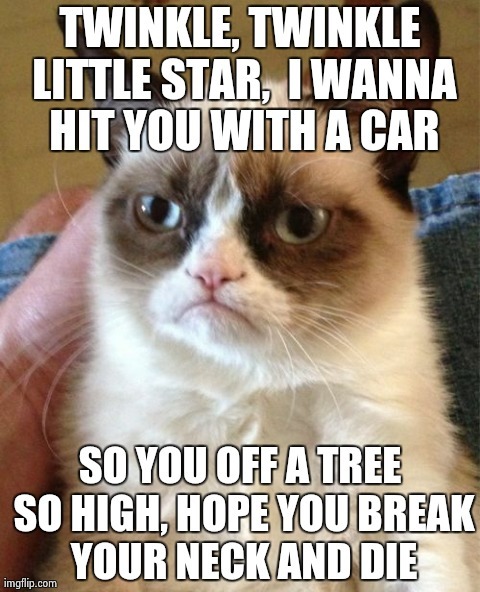 This entry was posted in Uncategorized and tagged grumpy cat, memes on March 6, 2018 by Tom Beaty. 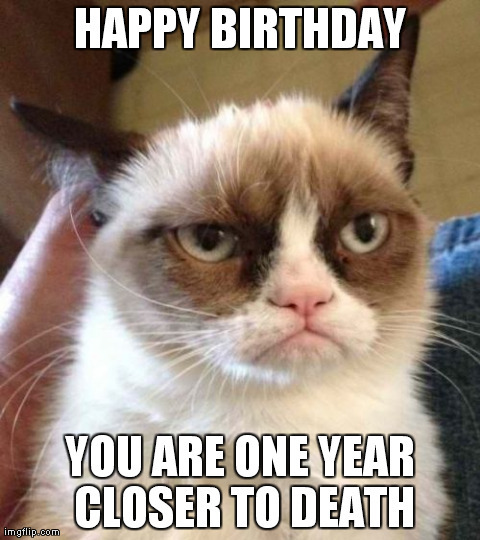 This entry was posted in Uncategorized and tagged grumpy cat, memes on February 4, 2018 by Tom Beaty. 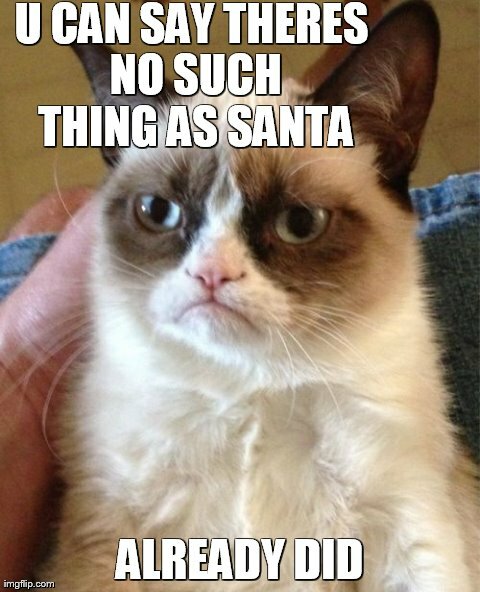 This entry was posted in Uncategorized and tagged grumpy cat, memes on December 3, 2017 by Tom Beaty. 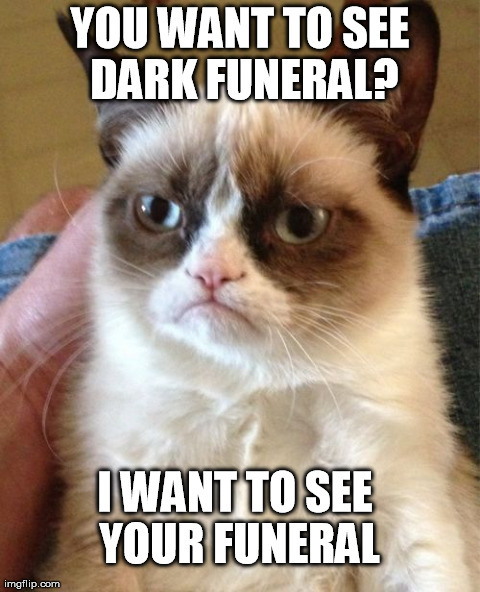 This entry was posted in Uncategorized and tagged grumpy cat, memes on October 11, 2017 by Tom Beaty. 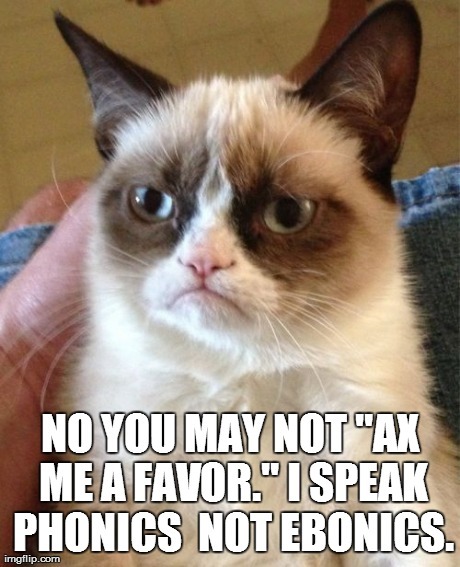 This entry was posted in Uncategorized and tagged grumpy cat, memes on October 3, 2017 by Tom Beaty. This entry was posted in Uncategorized and tagged freedom of silence, freedom of speech, grumpy cat, memes, shut up on October 2, 2017 by Tom Beaty. 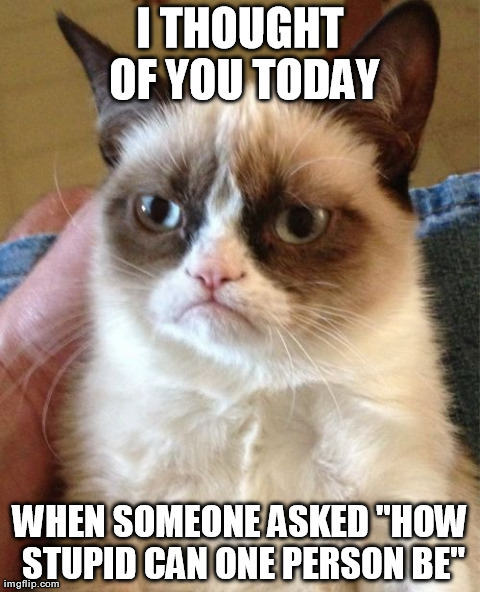 This entry was posted in Uncategorized and tagged grumpy cat, memes on June 24, 2017 by Tom Beaty. This entry was posted in Uncategorized and tagged grumpy cat, memes on May 26, 2017 by Tom Beaty. 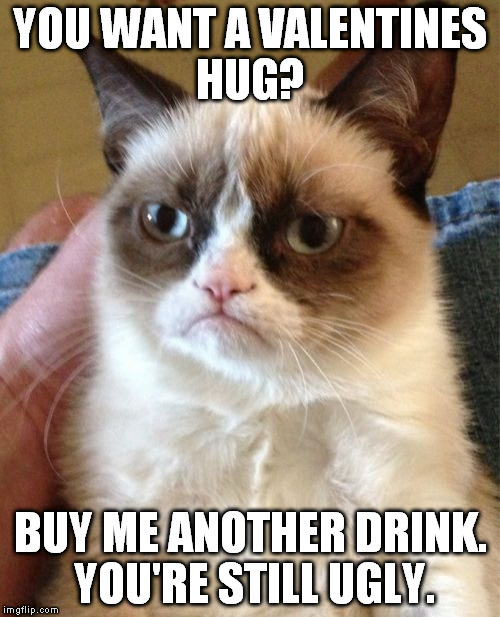 This entry was posted in Uncategorized and tagged grumpy cat, memes on March 8, 2017 by Tom Beaty. 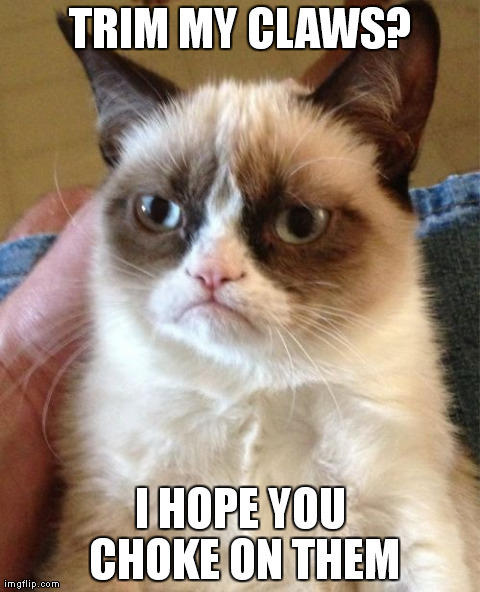 This entry was posted in Uncategorized and tagged grumpy cat, memes on February 22, 2017 by Tom Beaty. 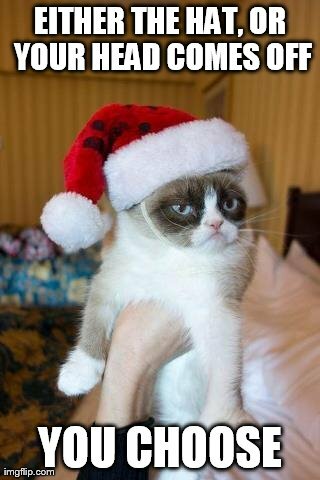 This entry was posted in Uncategorized and tagged grumpy cat, memes on January 24, 2017 by Tom Beaty. This entry was posted in Uncategorized and tagged grumpy cat, memes on September 11, 2016 by Tom Beaty.